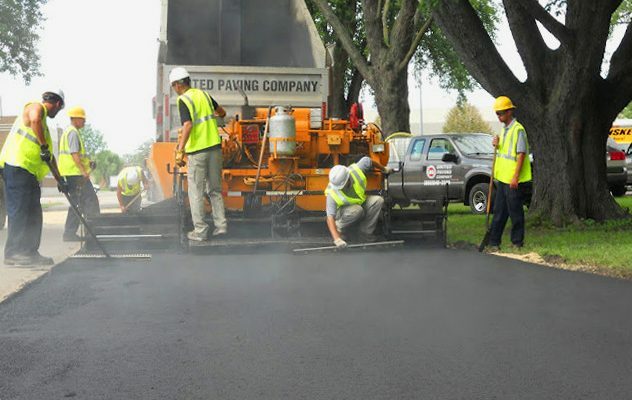 Typical commercial paving takes into account high labor and land usage costs which is higher compared to plastic reinforcement that helps you lower your construction cost. As opposed to concrete,truegrid permeable pavers are usually ½ or 1/3 lower in the construction cost compared to asphalt. Since it in cooperates storm water detention and retention, you will realize maximum land usage with proper designs avoiding rutting, runoff and ponding. They also provide heat retaining pavement which helps in minimizing the heat island effect. If you are in need of parking or grass solutions, then true grid pavers provides a green and natural landscape for sports venues and overflow parking. Given its low impact in developing buildings methods,true grid is perfect in the provision of green structures and UV stabilized post-consumer recycled plastics. Common commercial paving solutions available today. Given that truegrid system doesn’t require extra drainage elements and is water permeable, it prevents the storm water runoff which lowers land usage and additional construction cost of concrete. It also remains cooler preventing the heat island effect and has a lower initial maintenance cost. 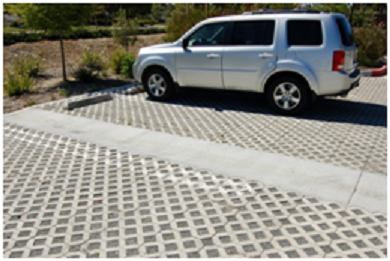 What’s more, its gravel filled permeable pavers provide good traction on car tyres helping vehicles reduce wear and tear. Permeable commercial paving works in almost all aspects of construction. However, there are areas that would hardly work. If you are working on an areas with heavy clay soil with a fairly bad drainage then it won’t be applicable. Water might run over the surface instead of infiltrating beneath. The clay beneath acts as a barrier and the retained water might damage the paving. The other areas that won’t permit permeable pavers is industrial environments that handle toxic chemicals. If spills have to occur, then it’s upon the safety engineers to find a way to direct the toxins in certain directions. This won’t work in permeable paver structure since the toxins will be absorbed. The permeable designs mostly provide safety in the winter months since the frozen and moisture puddles are usually not an issue. Aside from that, you should completely avoid salt and sand on permeable paving projects since they clog the permeable paving projects and impact negatively to the entire paving system. Whether you are looking to install permeable paving system for your new real estate establishment walkway or driveway, you are set to get value for your money.